In March Cairo's administrative court banned the ride-sharing services following a lawsuit by a lawyer representing cab drivers. 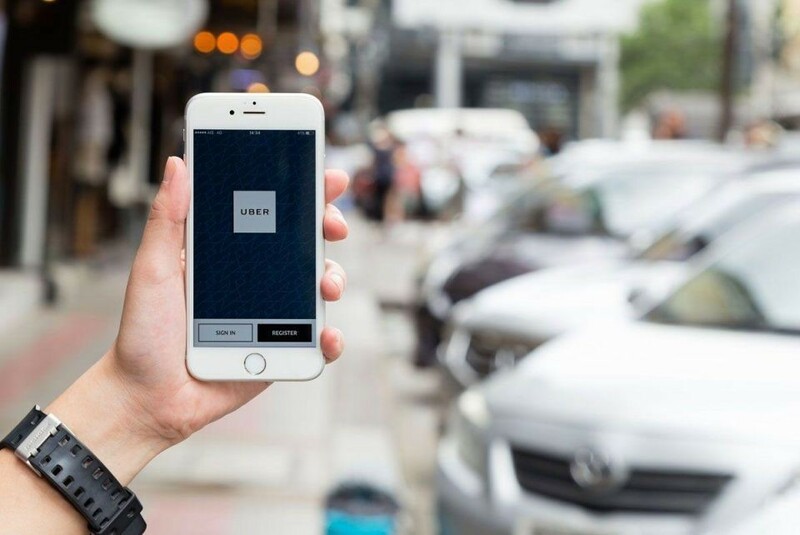 Uber and Careem appealed the ban, and Saturday's decision by the urgent matters court suspends the ruling until the higher administrative court makes a final verdict. KUWAIT: The replacement committee at the National Assembly confirmed that the government is implementing the �Kuwaitization� plan during the coming years, with plans to complete it by 2022. Informed sources said a list of expat employees whose jobs will be terminated during the coming fiscal year, which started in April and runs through March 2019, is 3,108 expats in 48 government departments, starting from July. As for the population structure, the source said the Civil Service Commission sent to the National Assembly the number of citizens who were nominated for employment since 2014, which is 75,476, while 16,468 expats were appointed in the health and education ministries where no applications by Kuwaitis are available. It said that with the employment of 8,156 citizens in 20 days since the start of April, the country witnessed the largest employment in its history. The number of citizens working in state departments related to civil service is 256,048 compared to 78,439 expats, 31,362 of whom work in education, 34,789 in health and 2,931 in the Awqaf ministries. The committee rejected in its first report a proposal to commit state departments to submit a report every six months to the National Assembly that includes the number and description of jobs where Kuwaitis were appointed by replacement. Committee rapporteur MP Safa Al-Hashem said the committee proposed finding solutions to eradicate the unemployment problem that is getting worse year after year. Kuwait Petroleum Corporation (KPC) and its subsidiaries spent KD 18.3 million during the 2017/2018 financial year for medical treatment of expatriate employees and their families at Ahmadi Hospital. Treatment of expats during the past five years in the oil sector cost KD 95 million. The number of expat patients in Ahmadi Hospital has dropped in the past few years as a large number of workers were transferred to contractors as part of the Kuwaitization process. The number of patients in Ahmadi Hospital dropped from 110,600 in 2013/2014 to 79,700 in 2017/2018. The latest statistics approved by KPC show that there are 3,000 expat employees in the oil sector in various specialties. Despite the drop in patient numbers at Ahmadi Hospital during the past five years, the individual cost rose to reach KD 229.5 during the latest fiscal year compared to KD 162.7 during 2013/2014. 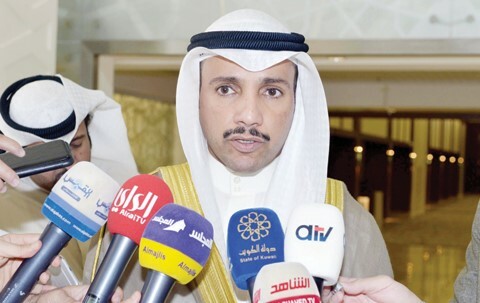 Education Minister Hamid Al-Azmi said the committee investigating bogus certificates of Kuwait University hasn�t completed its job yet, adding that the ministry will sent the results to MPs as soon as they are ready. Azmi said the examination mechanism of the certificates goes through the appointment committee at the scientific department, then after checking, it goes to the appointments committee at the college, then to the university appointments committee and deputy university rector for scientific affairs, then it is referred to Kuwait University rector for approval. As for the Public Authority for Applied Education and Training (PAAET), Azmi said a ministerial decision was issued to form an investigation committee in the bogus certificates issue, and a report was sent to the public prosecution in this regard. He said none of the authority�s leaders have been accused yet and the matter is in the hands of the public prosecution. 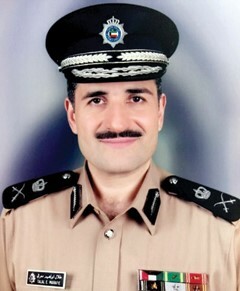 On procedures of appointing expats, he said professors and teachers are appointed according to decision 480/2001 with regards to amending the rules and regulations of education and training facilities at PAAET, so contracting with expats professors and teachers will not be considered final until after their degrees are authenticated within three months from the decision�s issue. Nearly 50,000 flats are currently empty in the key residential areas across Kuwait as more and more expatriates move out of the country, some in search of greener pastures while others owing to job losses triggered by the Kuwaitiszation policy, said a report. Kuwait's nationalisation policy, which is aimed at terminating the contracts of expatriates in the public sector and increasing the charges for services offered to them, and the announcement about a new tax system, have all contributed to the crisis, reported Arab Times, citing leading industry experts. Kuwait Real Estate Association Secretary Qais Al Ghanem pointed out that the recent pressures imposed on expatriates resulted in a large number of vacant flats especially in the investment residential sector. "We expect the trend of expatriates� departure to rise during June as they are either searching for better opportunities in other destinations or choosing to return to their countries of origin," stated Al Ghanem. 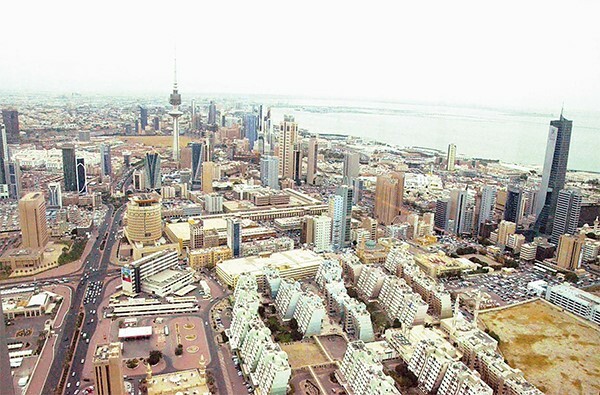 A severe crisis is brewing in Kuwait's real estate sector as a total of 49,130 flats remain vacant in the country and added to that another 26,466 housing units (currently under construction) will soon enter the property market, said officials of the Kuwait Real Estate Union. The rate of expatriates� population growth, which reached 4.8 per cent over the past five years, dropped by two per cent in 2017 and will fall by 1.5 percent in the coming five years, they stated. The union officials warned that the Kuwait's real estate sector was under tremendous pressure as more than 75,000 units need to be 'absorbed' by the domestic property market over the next 4 to 5 years, reported state news agency Kuna, citing experts. "The proportion of occupied property units amounted in the current year to 86.8 per cent, dropping by 8.2 per cent compared to the past five years � which had soared to 95 per cent," revealed Ahmad Al Dewaihees, the union�s secretary general. Average monthly rent dropped from KD278.9 ($920.3) to KD242 ($798.6), registering a 13.2 per cent decline, said Dewaihees, citing a report prepared by the union (Al-Murshed 2017). The report includes a survey covering a sample of 162,576 apartments in 5,695 plots in 19 locations. It studied 875 plots, including 26,466 under-construction residential units in all districts, in addition to 13,535 completed ones, where the proportion of new units amounted to 6.6 per cent of the plots, it added. Dubai: One month after Uber announced an increase in its base fares, Careem has followed in its competitor�s footsteps. 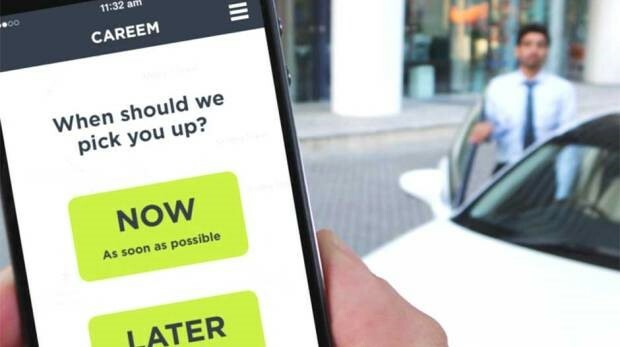 Careem, the Dubai-based ride-hailing app, announced that the starting fare for its economy service will now vary on the time of day, and can range from Dh5.4 to Dh6.7. The rate during peak hours was raised from Dh8 to Dh10.6, and the moving fare/km also increased from Dh2.24 to Dh2.38. �For Careem Kids users, our pricing is reduced with the introduction of a surcharge, but more affordable overall fare," said Careem in a statement. The new fares were implemented on May 7, 2018. "They will be reflected in the fare estimate as well as in the detailed receipt that you receive at the end of your ride," said Careem. Abu Dhabi: Paying off your traffic fines in Abu Dhabi has now become easier with an interest-free installment plan, says Abu Dhabi Police. The First Abu Dhabi Bank (FAB), in cooperation with police, have launched a new service that enables customers to pay off their traffic fines in installments over three, six or 12 months. The Memorandum of Understanding was signed by Major General Saeed Saif Al Nuaimi, the Director General of Finance and Services at Abu Dhabi Police, and Shobhit Sethi, Vice President and Head of Cards Portfolio at FAB. 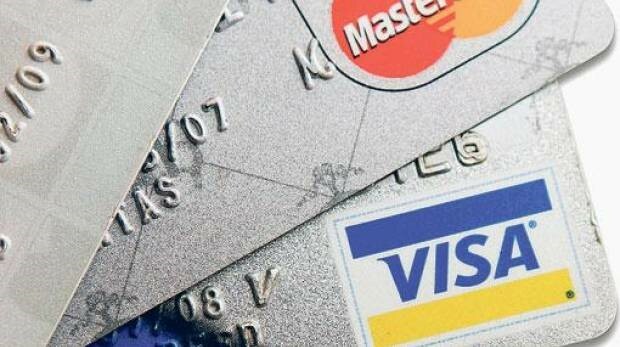 According to the memorandum, FAB bank clients can pay off their fines with the bank's credit cards. US-based Converse, a wholly owned subsidiary of Nike, and its official distributor for the Middle East, Sun and Sand Sports have today opened a new store in Dubai Mall. The store is the first flagship shop to open in Dubai under the Sun and Sand Sports portfolio of premium sportswear brands and is linked to the agreement that establishes Sun and Sand Sports as the distribution and retail partner for Converse in the region. Consumers can expect to see the latest limited edition collections, premium footwear, apparel and accessories on a scale that was never accessible before in the city, a statement said. There will a wide selection of styles for men, women and kids available at Converse Dubai Mall. The store will carry some of the most sought after global collaborations including Golf Le Fluer from Tyler, The Creator and Miley Cyrus X Converse collection. 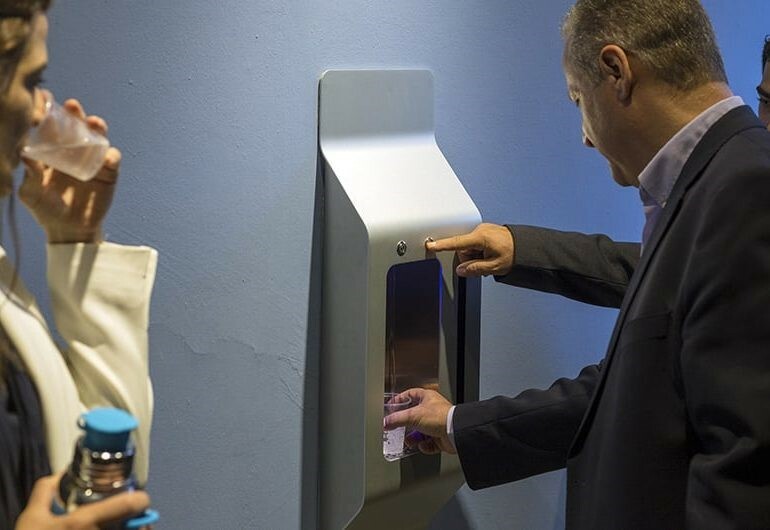 The first dispensers with chilled filtered drinking water were installed in the Laniteia Lyceum in the Larnaca district on Monday as part of a plan by the education ministry to install them in all schools to �make the everyday life of the students better�, the minister Costas Hambiaouris said. He said the move was a tangible example of what has been planned as part of wider reforms in the educational system. Schools are currently supplied through the mains system with drinking fountains and taps, usually in schoolyards. At the launch event, Agriculture Minister Costas Kadis, himself a former education minister, said the installations were part of the government�s efforts to create better conditions for pupils and teachers. Aside from the fact the water in the dispensers would be cold, the supply of filtered water would cut down on the cost for parents who pay out for their children to buy bottled water, which in turn would help the environment by reducing the number of plastic bottles being used. 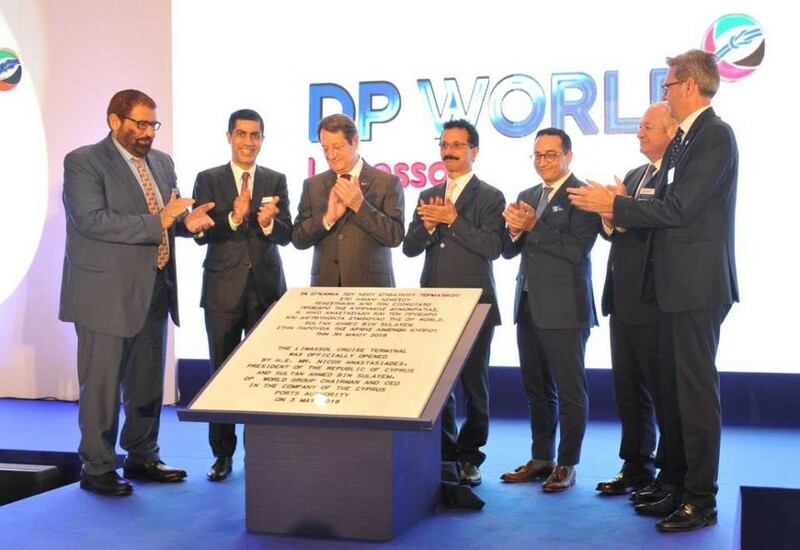 DP World has inaugurated a new cruise passenger terminal in the port of Limassol in Cyprus, the company has announced. According to DP World, the terminal will allow the largest cruise ships in the world to visit the country for the first time, and is designed to facilitate both transit (day call) and turnaround (home porting) services. The facility features seven pods with a total floor area of 8,205 square metres. The East Berth alone has a total length of 480 metres and a depth of 11 metres, making it suitable for the world�s largest cruise vessels. �The Cyprus government is particularly pleased for the highly experienced international and local partners, DP World, who will ensure the success of Limassol Port in the coming decades,� said Cypriot president Nicos Anastasiades. DP World Limassol is divided into an oil and gas zone, a cruise area and a domestic and transit trade area. Occupation of the oil and gas zone stands at 30 percent and has been used to support ENI�s successful Cyprus EEZ offshore drilling campaign, and was recently nominated by Exxon Mobile as its planning drilling logistics base. �We are proud to be a strategic partnership with the government and the city of Limassol to realise this national asset, one that will help develop the growing tourism sector still further,� said DP World Group chairman and CEO Sultan Ahmed bin Sulayem. 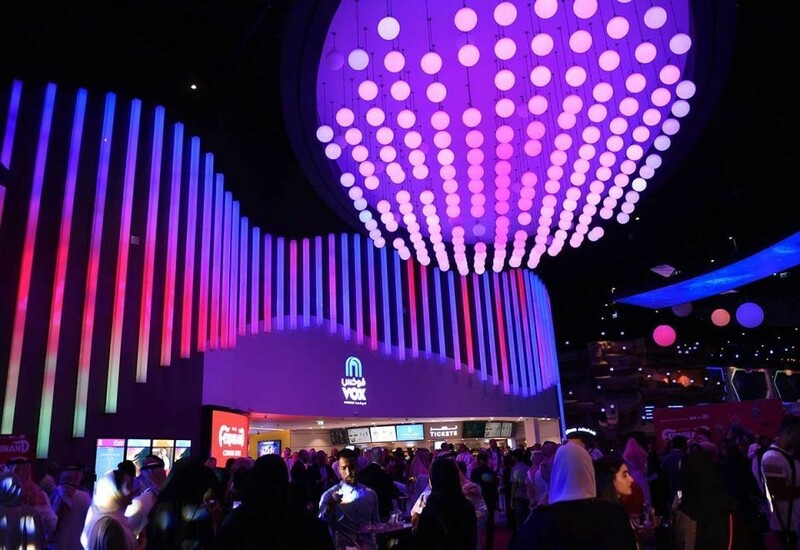 The new cinema � located at the company�s new entertainment complex in Riyadh Park � comes two weeks after the kingdom�s first public cinema screening in Saudi Arabia. This is just one example that shows the fast pace of development in the kingdom,� he added. Vox�s parent company, Majid Al Futtaim, has already announced project investments valued at $3.73 billion across its mall asset, fashion, leisure and retail offerings, a commitment that is expected to create over 114,000 direct and indirect job opportunities. Other cinemas currently under design include Majid Al Futtaim�s Mall of Saudi and City Centre Ishbiliyah, both expected to open in Riyadh in the coming years. Transport is a main pillar of the national economy and a key driver of the economic renaissance that will take place under Saudi Arabia�s Vision 2030 strategy, Al-Amoudi told the opening session of the two-day Makkah Economic Forum at The Ritz Carlton Hotel in Jeddah. He said the first phase of the airport�s operational plan will start in May and will include a limited number of domestic flights through six gates. Other domestic flights through five gates will be added in July. In the third phase starting in September, the designed number of domestic flights will be completed and a number of international flights will be added through six new gates, which increases the total number to 17 gates. Saudi Arabia's King Salman bin Abdulaziz Al Saud on Saturday laid the foundation stone for the kingdom's new recreational, sports and cultural hub, the Saudi Press Agency reported. 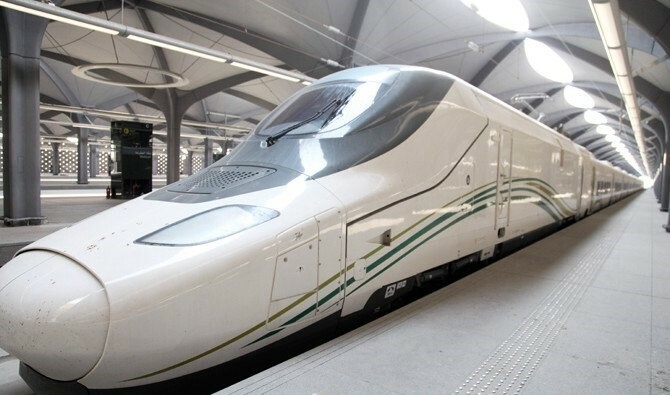 The project will be built in Qiddiya area, some 40 km west of the Saudi capital Riyadh. It is expected to be the largest and most important tourist destination in the region, making Riyadh a tourist hotspot, reports said. "About two-thirds of the kingdom's population are under the age of 35. There is a great need for the project to provide them with entertainment. 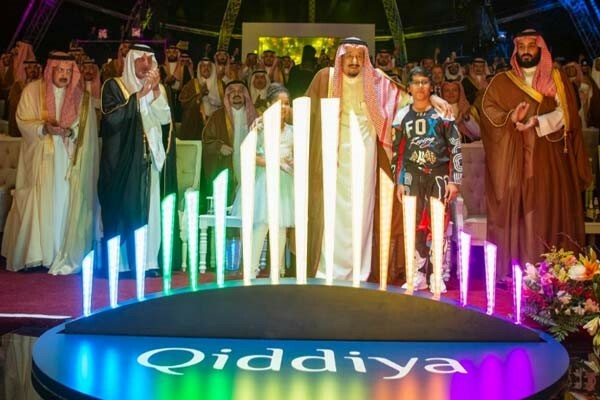 The project will save about $30 billion which will be used to develop the domestic economy and create new job opportunities for the Saudi youths," said Dr Fahd bin Abdullah Tounsi, secretary general of the Foundation Council of Qiddiya Project under the Public Investment Fund (PIF). Some of the entertainment facilities at Qiddiya will include training academies, desert and asphalt tracks for motorsports enthusiasts, water and snow activities, outdoor adventures, safaris and nature experiences. Visitors can also expect historical, cultural and educational events. Other features will include commercial centres, restaurants, cafes, hotels, real estate project opportunities and services that meet the needs of all segments of society. The 334-sq-km Qiddiya project will include recreational options and sports and cultural activities, including toy cities, recreation centres and sports facilities capable of hosting world-class competitions, training academies, desert and asphalt tracks for motorsports enthusiasts, water and snow recreation activities, outdoor adventure activities, safari and nature experiences as well as historical, cultural and scientific activities. The project will also include shopping centres, restaurants, cafes, hotels, real estate projects, and services that meet the aspirations of all segments of society, SPA said. The CEO of the project, Michael Reininger, said that the project is aimed at building a bright future through a range of recreational sports and cultural facilities that cater to everyone -- from amusement parks to game cities, racing fields and safaris. He added that the project is based on five main pillars: parks and attractions, mobility, nature and the environment, sports and health, culture, arts and education. Reininger called on investors, innovators and operators from around the world to explore what a unique project such as Qiddiya can offer. He pointed out that the project represents a basic building block within the Vision 2030, which will contribute to the new momentum for the growth of creative industries in Saudi Arabia, pointing out that two-thirds of the Saudi people are almost under the age of 35 years, and more than seven million people live within an area not more than 40 km from the project site, which confirms to international investors a huge untapped market. The project is more than 2.5 times the size of Disney World, or 100 times the size of Central Park. It will receive 17 million visitors by 2030, attracting 12 million shopping trips and two million visits to various hospitality facilities, he said. 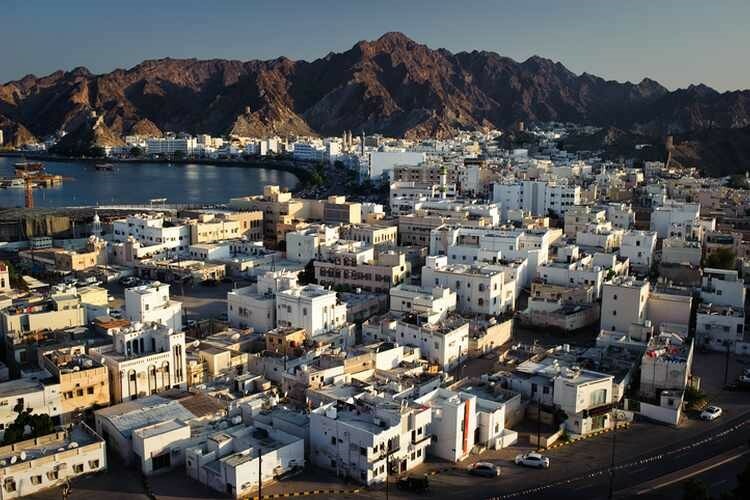 Oman-based Zain Real Estate Development has awarded the contract for Al Muna Gardens, the first-ever green residential complex in the heart of capital, Muscat, to leading contractor SMC Infra, reported Times of Oman. Al Muna Gardens project will consist of 122 villas divided into four categories with the area being surrounded by green spaces and every facility that are required in a modern lifestyle. As per the deal, SMC Infra will start its work from April end and the project is set for completion in 33 months, stated the report citing a senior official. Madhusudan P, executive director, said: �We have been in the industry for almost a decade and ever since operations started way back in 2011, we have undertaken projects worth more than OMR 100 million." "We are extremely proud to be associated with Zain Property Development for the ambitious project of Al Muna Gardens. We are well equipped with the best of the technical, engineering and managerial skills and are confident to handover to the client within the designated time," he added. The Al Muna Gardens will have an attractive entertainment centre that shall include a gym with swimming pool, nursery for children, a cinema theatre, commercial spaces for rent suitable for the establishment of a cafe, spa, restaurant, clinic and mini market. The project also has green areas and in addition to outdoor spaces for bowling, chess, football, weightlifting, hiking and cycling The city will also contain a waste disposal system and several entrances and exits, enabling the residents to access their villas smoothly and to ensure absolute security. The city will be under 24 hours� security, as well as surveillance cameras. DOHA: Qatar could agree a deal within a fortnight to abolish its controversial exit visa system which requires workers to obtain their employers� permission to leave the country, labor experts said yesterday. The possibility of a landmark deal came as the International Labor Organization (ILO) opened an office in Doha, part of an agreement under which the United Nations agency will oversee wholesale labor reform by the 2022 World Cup host. �We are looking now about the final details of the exit visa, we expect a deal within the next two weeks,� said Sharan Burrow, general secretary of the International Trade Union Confederation and a once-vocal critic of Qatar�s labor laws. Other sources with knowledge of negotiations on the issue confirmed a deal was expected to be announced soon. The exit visa system has long been savaged by critics of Qatar�s labor practices as a prime example of the Gulf state�s exploitation of its vast migrant workforce, which numbers some two million. Qatar has come under intense international pressure and scrutiny since it won the right to host the World Cup, for which it has said it is spending $500 million a week on major infrastructure projects. 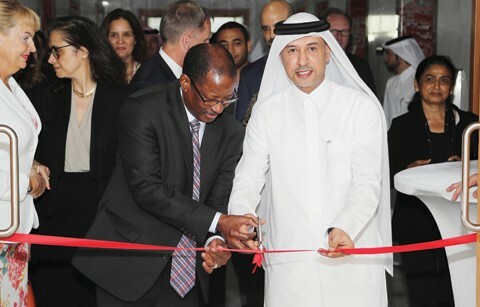 Labor Minister Issa Saad Al-Jafali Al-Nuaimi, who cut a ribbon at the opening of the ILO office, said the inauguration was �another step towards ensuring Qatar has a labor system that reflects global best practice�. �The government of Qatar now has another partner to promote and protect the rights of our guest workers,� he said. A deal to establish an ILO office in Qatar was struck last October after Doha agreed to a package of labor reforms which also included introducing a minimum wage and a grievance procedure for workers. Doha and the ILO have signed a three-year program of technical cooperation on labor issues.